Shahin Vassigh is an associate professor at the Department of Architecture at Florida International University and teaches courses in structures and building technologies. 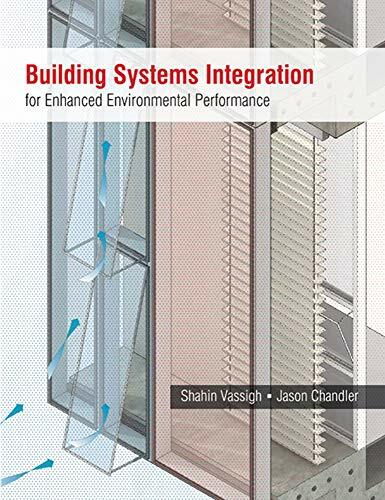 Vassigh has built a nationally recognized body of research work focused on improving building technology and sustainable building design education by developing alternative teaching pedagogies. She is a recipient of two major federal grants for "A Comprehensive Approach to Teaching Structures" and "Building Literacy: the Integration of Building Technology and Design in Architectural Education." Both projects developed interactive learning environments using state of the art computing technology. She is the author of Interactive Structures: Visualizing Structural Behavior (2005). She received a Master of Architecture, a Master in Urban Planning and a Bachelor of Science in Civil Engineering from University at Buffalo, the State University of New York. Jason R. Chandler is an Associate Professor in the Department of Architecture at Florida International University and teaches courses in architectural design and building technologies. He is a registered architect in the State of Florida and is the principal of Chandler and Associates in South Miami. His academic and professional activities focus on building construction and its influence on architectural and urban design. Professor Chandler's research has been supported by grants and fellowships from The National Institute for Architectural Education, The International Hurricane Center, The National Renewable Energy Laboratory and The United States Department of Education. His design work has received several awards and has been exhibited nationally and internationally. He received his Bachelor of Architecture from Cornell University and his Master of Architecture from Harvard University.